On the one-night, two-day visit to the Triennale Chitose went on to decide which course to take, Yuinosuke makes a serious declaration to her! Even so, Itsuki says, “The fact that I like you won’t change,” which fills Chitose with happiness. On the other hand, Chitose is still worried about what course to take. With the piece that Yuinosuke makes her finish and Itsuki’s encouragement, Chitose decides she wants to become even more skilled. 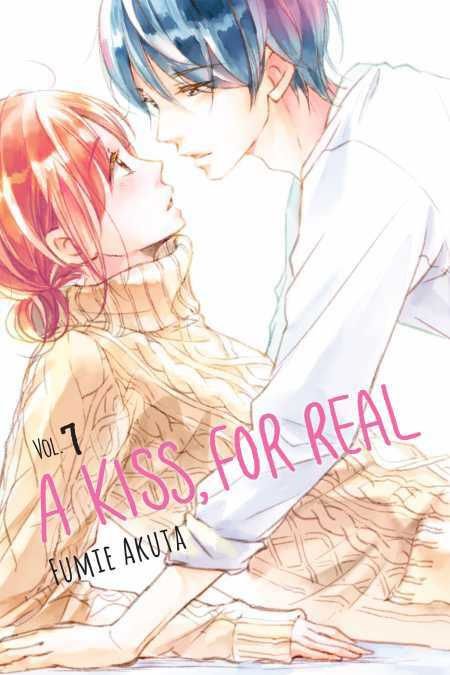 While she takes Yuinosuke’s special lesson, she aims to make it into the top five of the joint competition, but … Don’t miss out on the exciting developments in Volume 7 of this youthful, art prep-school love story!